"The Listeners" Behrooz Bahadori's amazing watercolor painting "The Listeners" — — at Behr watercolor paintings. 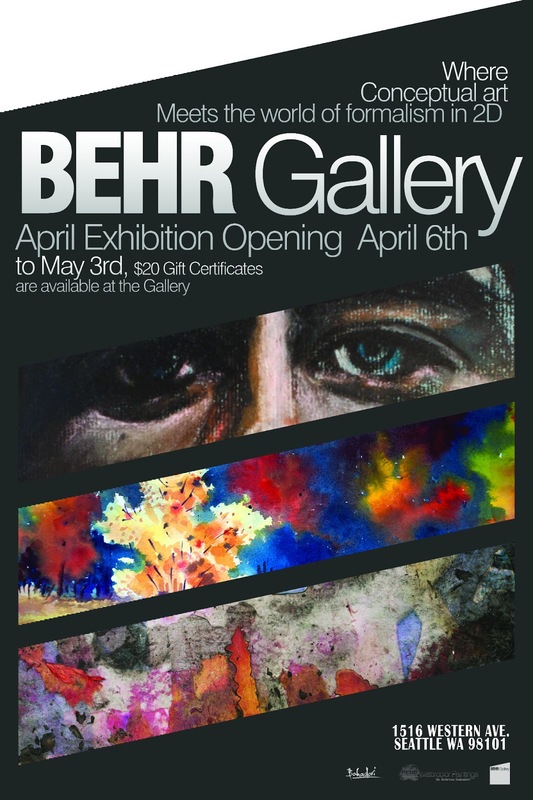 BEHR Gallery© 2012. Simple theme. Powered by Blogger.